Word of mouth from happy customers ensures the odd jobs keep coming for Brad. Known for his distinctive bright floral shirts and pork pie hat, Bradley Cahoon has worked and lived in Hammersmith ever since he arrived in the area in the late 1980’s. But, he has never forgotten his roots in Canada where he learnt many of his practical skills and had no choice but to be self-sufficient. Born in Lethbridge, in Alberta, Canada, Brad came from a family made up of carpenters and farmers. Consequently, he had to learn practical skills around the house and later around the family farm near Calgary. For many years, he has been working in Hammersmith often using his skills as a practical-minded handyman, among other things. His neighbours know better than most how obsessed and skilled he is at repairing and building things. He has constructed his own workshop and amassed a collection of tools, ranging from antique planes and chisels to high-tech computer controlled routers and laser cutters. He has even built his own terracotta pizza oven in his garden (to the envy of many residents). 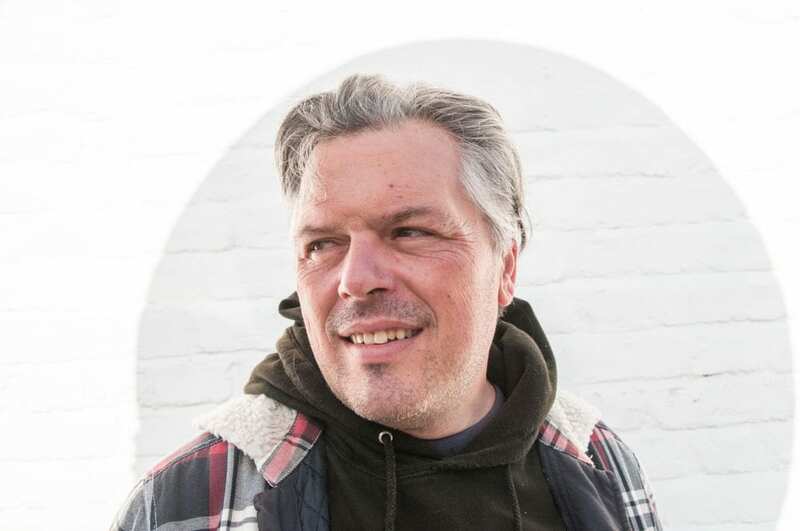 ‘I have been living in Brackenbury Village for more than 25 years, including working as part of the team at Grove Neighbourhood Centre on Bradmore Park Road,’ Brad, 50, says. ‘I think being a handyman from the local area means I have a vested interest in doing a good job because my reputation depends on it. So, small carpentry jobs like hanging doors, repairing furniture, building those annoying flat pack furniture kits, and fitting tiles or unsticking stuck windows is Bradley’s forte. ‘No job is too small. 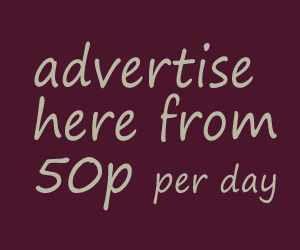 The minimum payment is £20, for a job that takes an hour. For bigger jobs I can draw up a fixed quote,’ he adds. Brad came to the UK as a student travelling around Europe in 1987 before meeting his wife, Susan, who was born and bred in London. Local handyman and Mr Fixit, Bradley Cahoon, can help with IKEA assembly, odd jobs and repairs. No job is too small. He charges £20 per hour.